We are very happy that some of the sanctions have been rescinded. 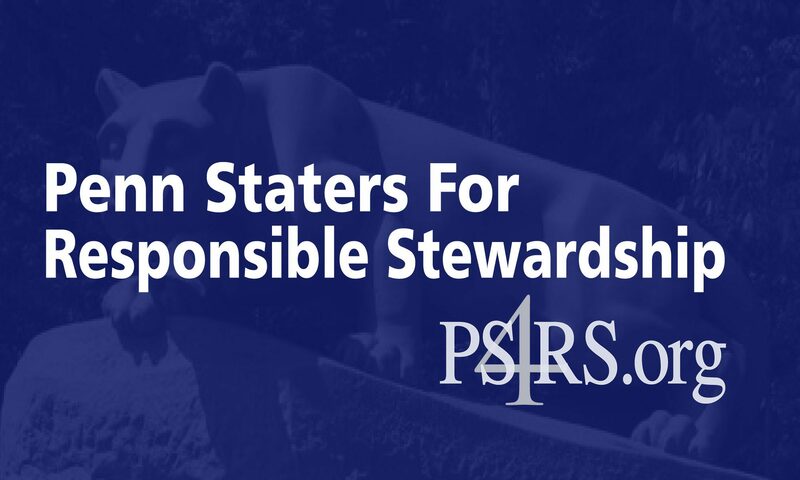 This is great news for the football team, and the entire unfairly punished Penn State community. There's no denying Bill O'Brien came to Penn State at a critical time, and he has certainly earned his place in Penn State's history. He gave us two seasons we will never forget, and provided a much needed beacon during the darkest days we've ever known. In light of comments on tonight's 60 Minutes Sports television segment made by Pennsylvania state prosecutor Frank Fina, who clearly stated there was no evidence that Penn State football coach Joe Paterno was involved in a cover up, the alumni and supporters of Penn State University demand a public explanation from our Board of Trustees regarding their unjust firing of Paterno in November 2011 and subsequent acceptance of NCAA sanctions specifically aimed at punishing the school's football program.